The opening of Grand Park Hotel in Ramallah was in 1997; located on the Masyoun Heights, Grand Park has marked the beginning of a new era as Palestinian Hotel, heralding its entry into the hospitality business. Thus, Grand Park Hotel has quickly become the preferred choice for visitors; our team continues to provide our guests with the consistent, personalized and anticipatory service that they have come to expect. 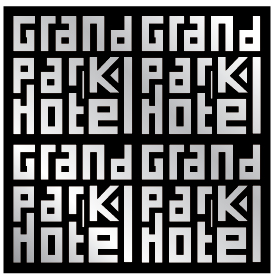 Grand Park Hotel has earned a reputation for setting the highest standards in style and service amongst both business and leisure travelers.